When it comes to wines, French wines seem to be the topper almost always. Akin to the very classy French aura, these French delights assure elegance at its best. It’s said that a celebration is never complete without a classy French wine. 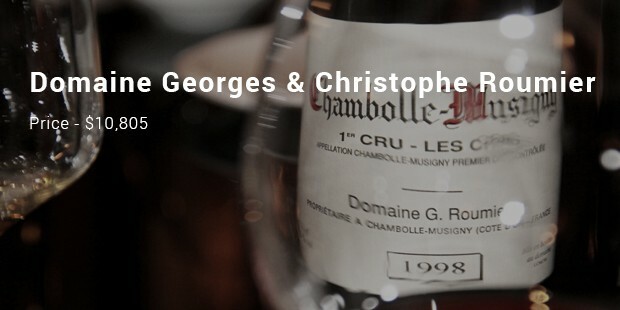 If you wish to taste the best of French wines, count on the most expensive ones. These are famous for their eclectic charisma that will sweep you to a realm of ultimate class with each sip. It’s just magical to be in the company of these plush French wines forwarded by some of the most famous vineyards of the country. 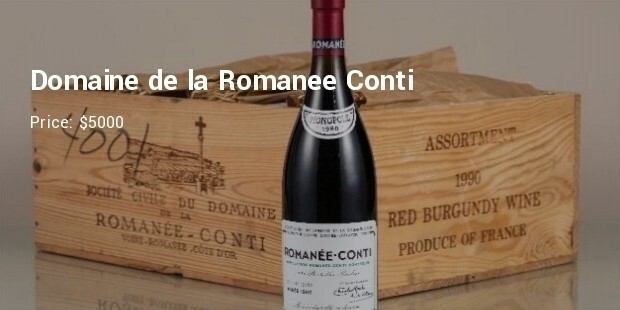 The most expensive French wine is also the most expensive wine in the whole wide world. It’s plush price tag seems justified given that the wine connoisseurs have opined it to be the most perfect burgundy. This classy Pinot Noir is undoubtedly one of the most sought-after wines around, despite its elevated price tag. 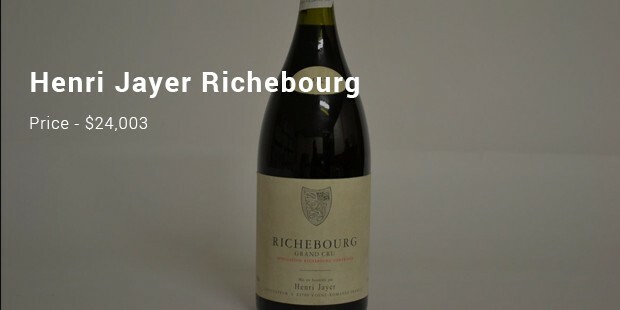 The 2nd most expensive French wine is another classy Pinot Noir red wine from Burgundy. One of the most-sought-after items in the world, its price is on rise over the last 3 years. 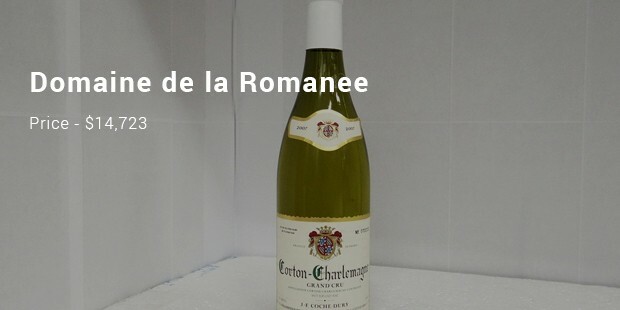 Its eclectic vintage taste has made it a top favorite among wine connoisseurs and the wine is widely available across Asia, Europe and America. 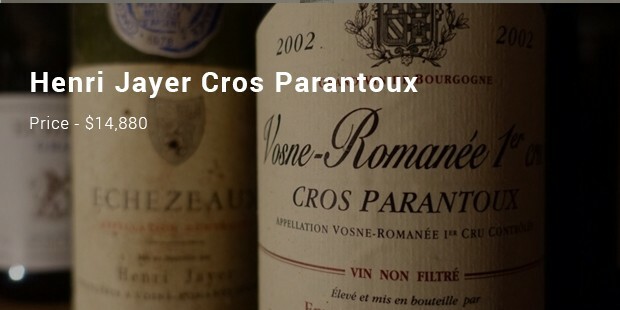 According to wine critics and connoisseurs, this gem from Henri Jayer’s vineyard is one among the top five Vosne-Romanee Cros Parantoux wines. No wonder, it’s price is one rise since last year as more and more ardent wine lovers are getting acquainted with its rare delight. It’s a definitely a treasure for the best moments of your life. A powerful and velvety wine, delicate and tender, a perfect balanced refined and virile, the legendary acacia honey aromas, a wine that almost qualifies tannic (for white, which compliment!). It is the result of a Chardonnay that has never been triumphant. An intensely floral, wonderfully spicy and kaleidoscopically broad nose of pure, ripe and extremely fresh red pinot fruit and plum aromas. The powerful, complex and ultra-serious big-bodied and tautly muscular flavors possess seemingly endless reserves of underlying material and an intensity that builds from the mid-palate all the way to the explosive and palate staining finish. 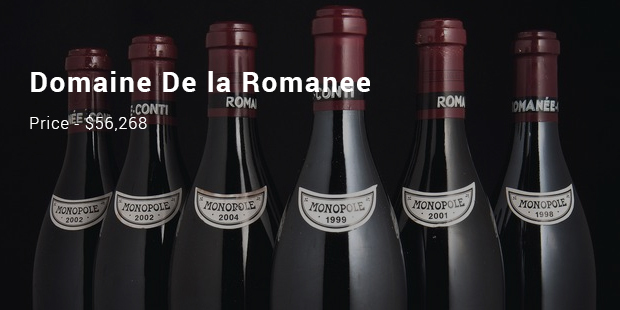 The most expensive wine producer in what tends to be the most expensive wine region in France. These vineyard are on slopes facing east and south-east for optimal grape-ripening exposure, with iron-rich limestone and marl soils. Some of the vines are quite old by Burgundy standards, up to 50 years, which adds to the power of the wines. It’s a relative newcomer to the ultra-premium world of hyper-expensive Bordeaux. 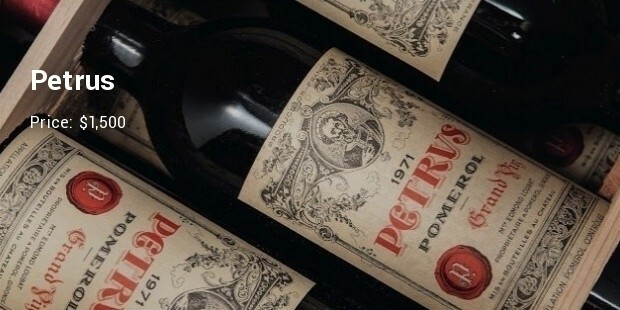 The news got out about this exceptional Merlot from Bordeaux’s Pomerol region and prices soared. It’s true that these luxury French wines are too good for your regular weekend parties but again when it comes to your most special celebrations- you cannot look past these expensive treasures. These are an asset for any wine connoisseur and would always assure some of the finest spirited memories.